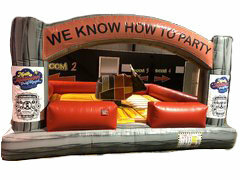 Tupelo, Mississippi's #1 party rental company! 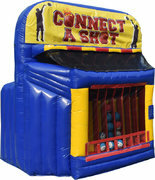 North Mississippi Party Rentals is Tupelo's go-to for all your party needs! This city loves to party, and we have a long history making sure everyone has the time of their lives. 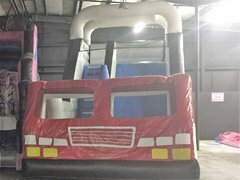 We can accommodate private parties, school events, and corporate functions, at your location or at popular spots like Tupelo Aquatic Center or Ballard Park. 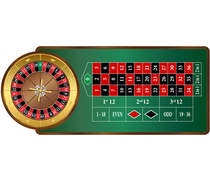 We carry gaming tables, concessions, and even a mechanical bull! Call us today to get started. 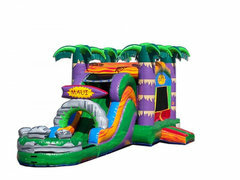 North Mississippi Party Rentals is fully licensed and insured. We go above and beyond to make sure that everyone in Tupelo, Oxford, Corinth, New Albany and the surrounding areas has the best party experience possible. 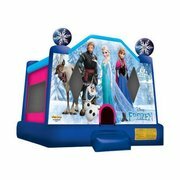 Click below to learn more about the best bounce house rentals Tupelo, MS has to offer. 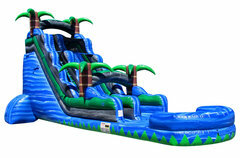 Beat the Mississippi heat with the best selection of cool water slides in Tupelo, MS. 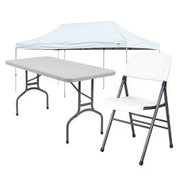 When it comes to tents, we have you covered. The largest selection in Tupelo is right here.